I must say I much prefer it like this over colour. 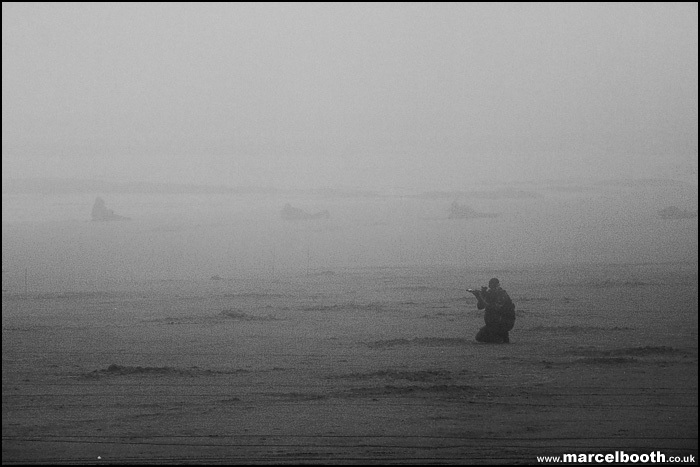 This is an excellent shot, looks like its right out off Vietnam, god knows how long ago. Holcombe Moor, some git has burnt the NAFFI down? ?